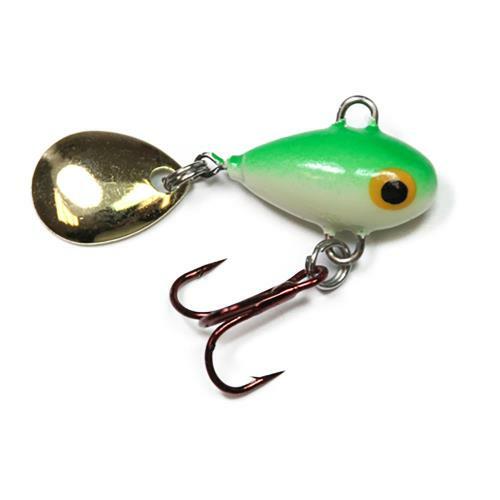 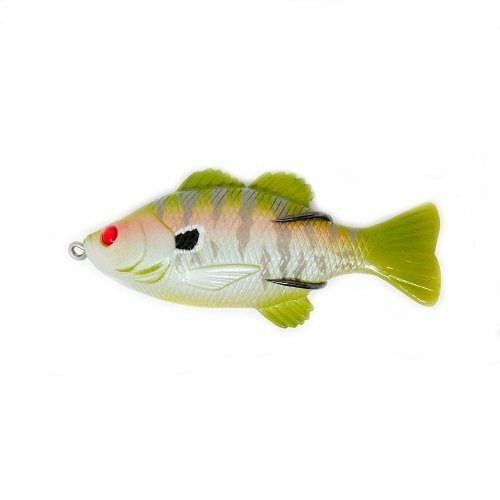 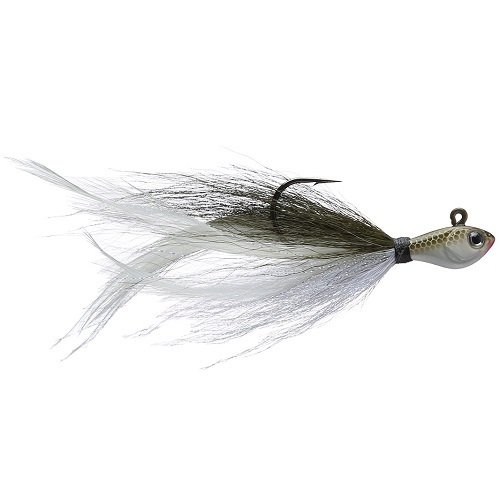 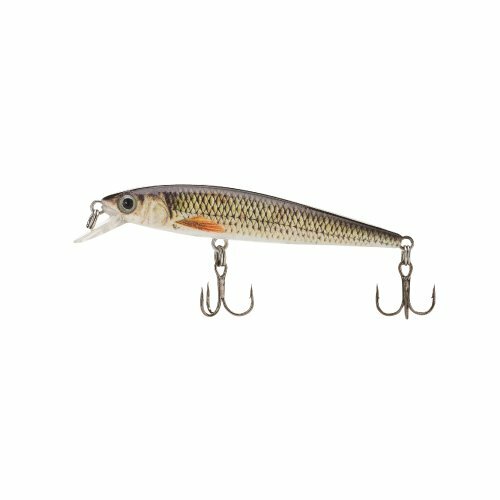 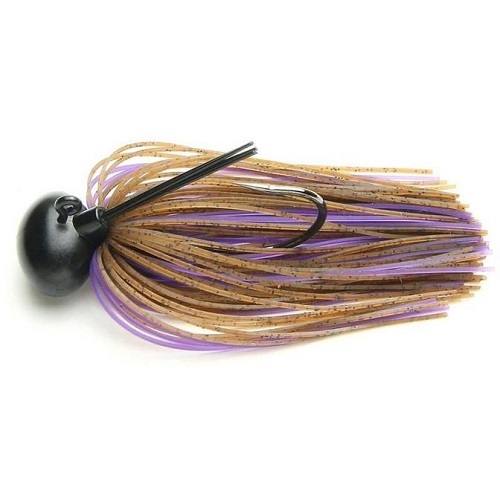 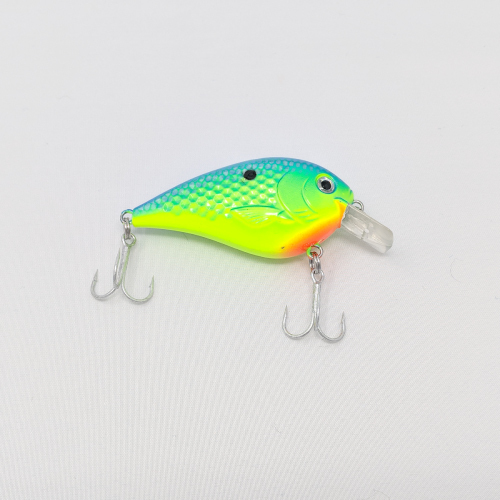 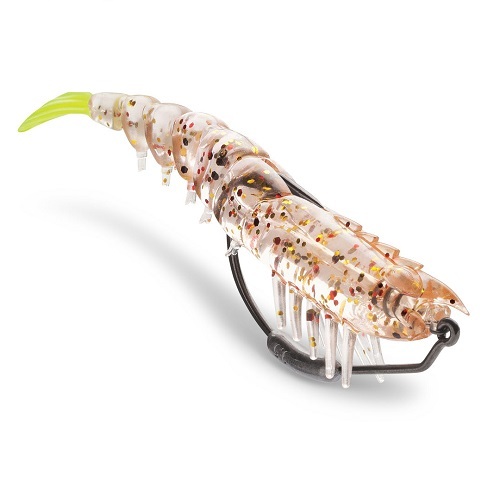 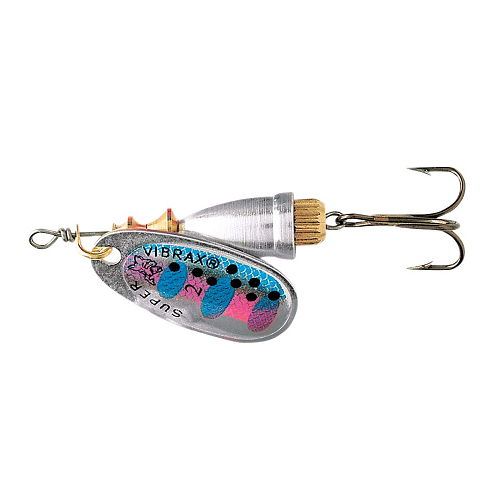 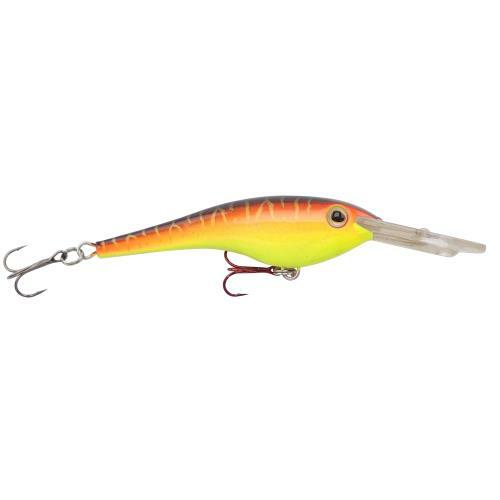 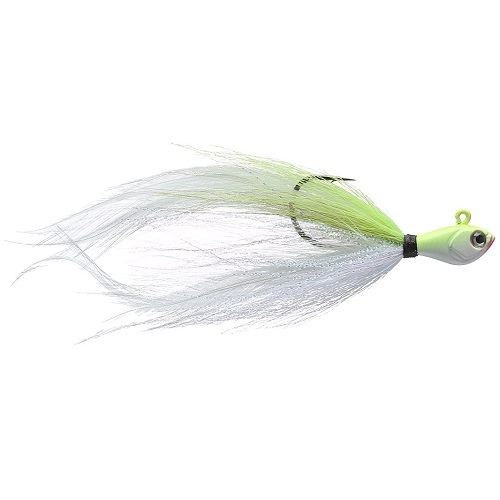 The Big Bite Baits Jointed Jerk Minnow takes the popular Jerk Minnow design as step further – and into the realm of finesse fishing. 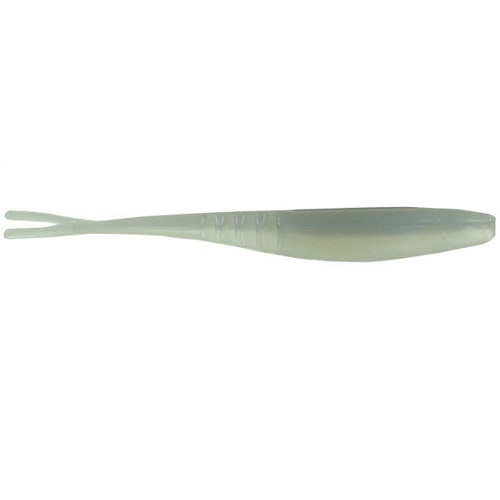 Measuring in at just 3.75-inches, it is a perfect choice for a drop shot rig or your favorite finesse jig head. 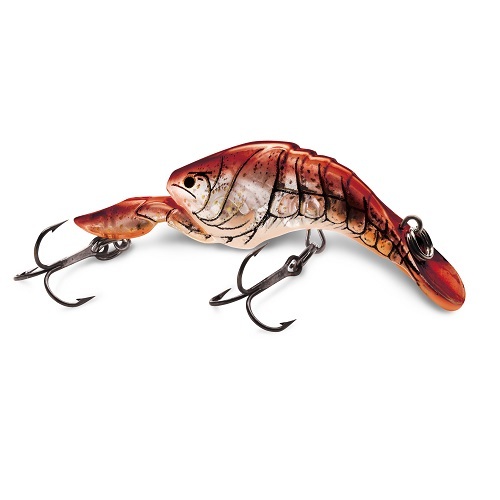 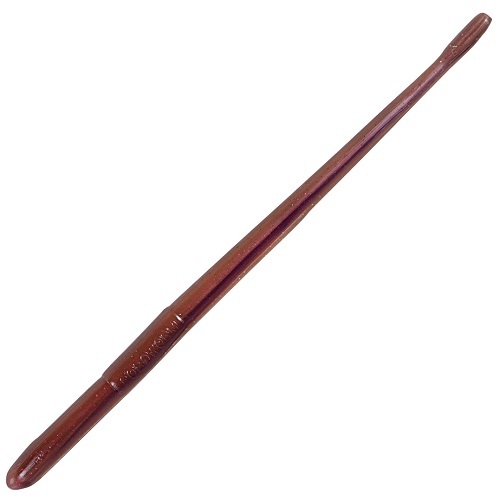 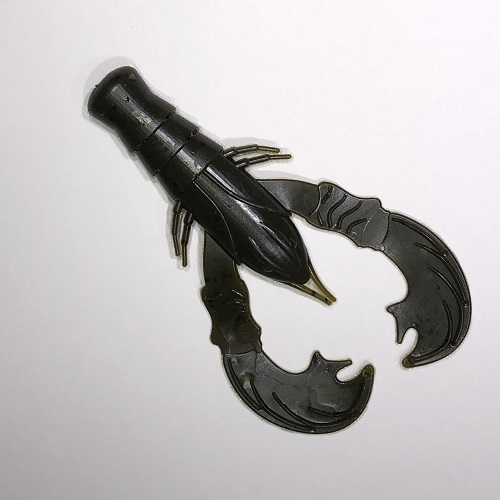 The four segments or joints cut into the tail also provide increased movement and flexibility, allowing the tail to come to life with the smallest provocation, moving and pulsing seductively, tempting finicky bass to bite.